Opened in October 2016 after the renovation of the former Executioner’s House and San Salvatore’s Bulwark, the Via Francigena Entry Point offers to tourists and pilgrims a set of touristic and cultural services so that they can discover the city of Lucca and Via Francigena. 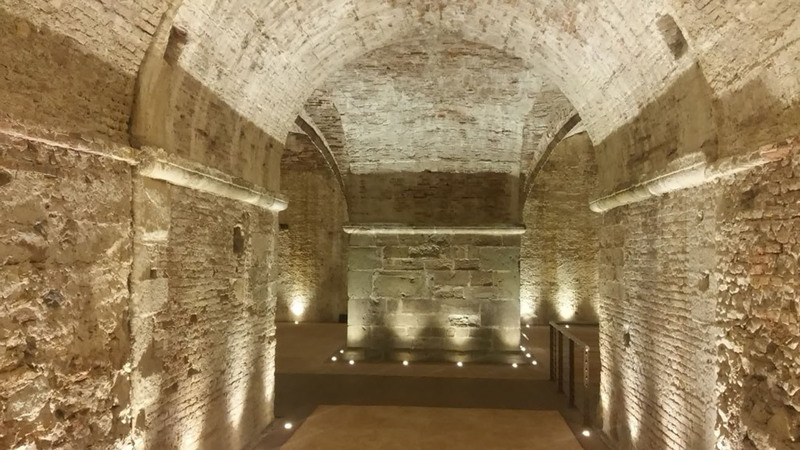 The Entry Point is made of two units: the Museum, located in the amazing and recently renovated spaces of the Executioner’s House, offers a unique journey through space and time with the multimedia experience “Francigena Emotion. The Journey, the Faith, the Beauty”, and a series of multimedia interactive and educational paths about Lucca and the pilgrimage. 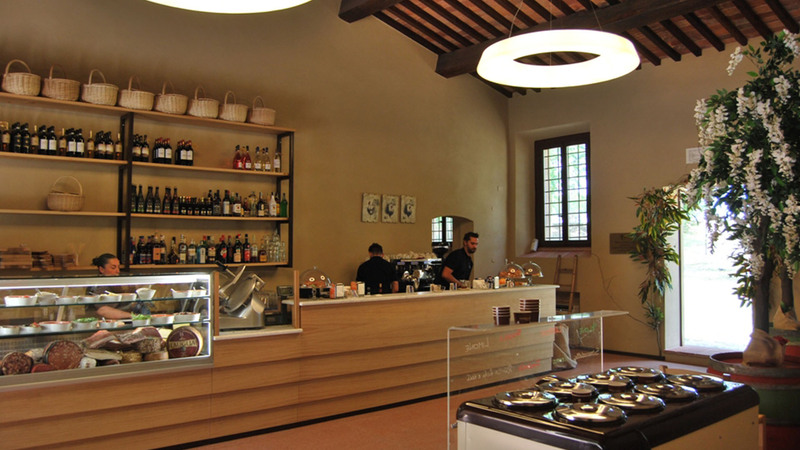 Hospitality is situated inside Casermetta San Salvatore, in front of the museum, and is a place where it’s possible to rest and refresh before starting the walk – or the visit of Lucca – again. The casermetta has a cafè, a refreshment point and a relax area and it’s open everyday except Tuesday from 9am to 11pm.